Aflac, the $22.5 billion, Fortune 500 insurance provider based in Columbus, Georgia, had a branch in Tokyo, created at the request of the Japanese government. But, that office became so successful that at one time it generated 75 percent of Aflac’s total business. That caused challenges with both regulators and with administrative functions in the US and Japan. 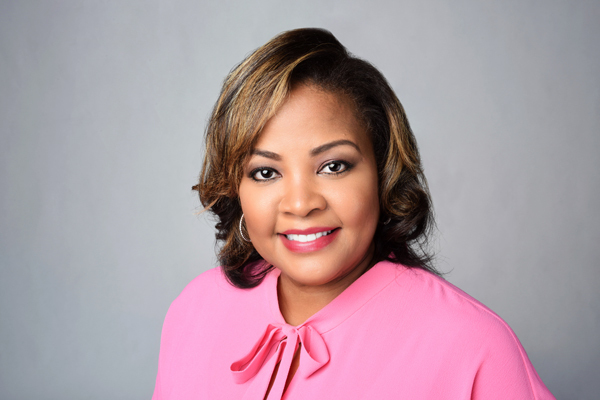 “We had the world’s largest branch functioning as Aflac Japan; that is not an organizational structure that is ideal to anybody,” says Audrey Boone Tillman, Aflac’s executive vice president and general counsel. The company wanted to turn the branch into a subsidiary, but because of the differences in tax laws, insurance regulations, and administrative matters, multiple efforts to effect the transition “were so problematic, it just never took place,” she says. Mission accomplished. On April 2, 2018, after eighteen months of work, Aflac Japan was launched as a subsidiary of Aflac Inc.—thanks in large part to the work of Boone Tillman and her team. An overriding goal was to make any change “invisible” to Aflac staff and its customers in both the US and Japan. “There was no stoppage of work, no regulatory penalty; we were able to continue work as if nothing happened,” Boone Tillman says.